*** One Million Dollars ($1,000,000.00 USD) Price Reduction!!! 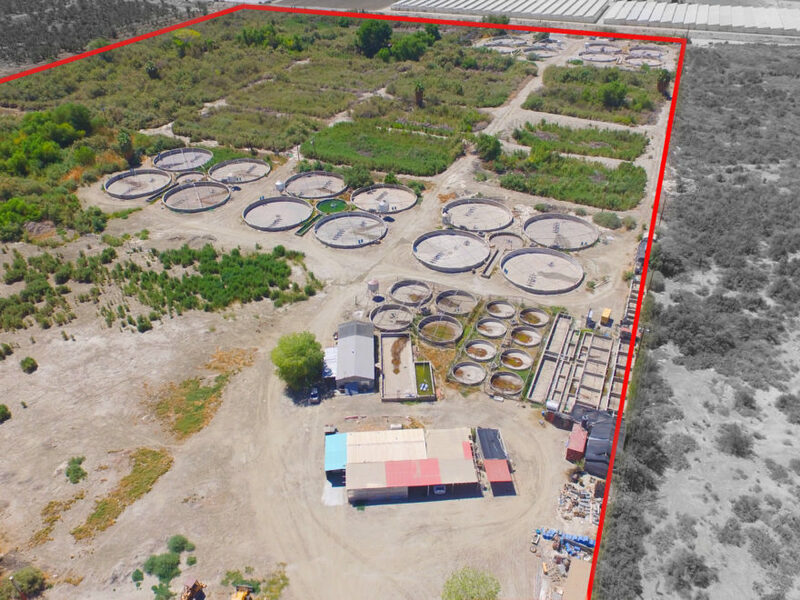 GM Properties, Inc. is proud to present this unique opportunity to own a turn key fish (tilapia) farm. This 29.92 acre parcel features 65 total fish tanks,underground spring water with 3 wells, food storage silos, plus owner and manager residences. 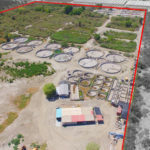 Owner has operated a tilapia farm at the location for approximately 30 years, delivering Live Tilapia to grocers and restaurants through Southern California. Buyer to verify functionality of all improvements. Thermal is an unincorporated community within the Coachella Valley in Riverside County, California, located approximately 25 miles southeast of Palm Springs.